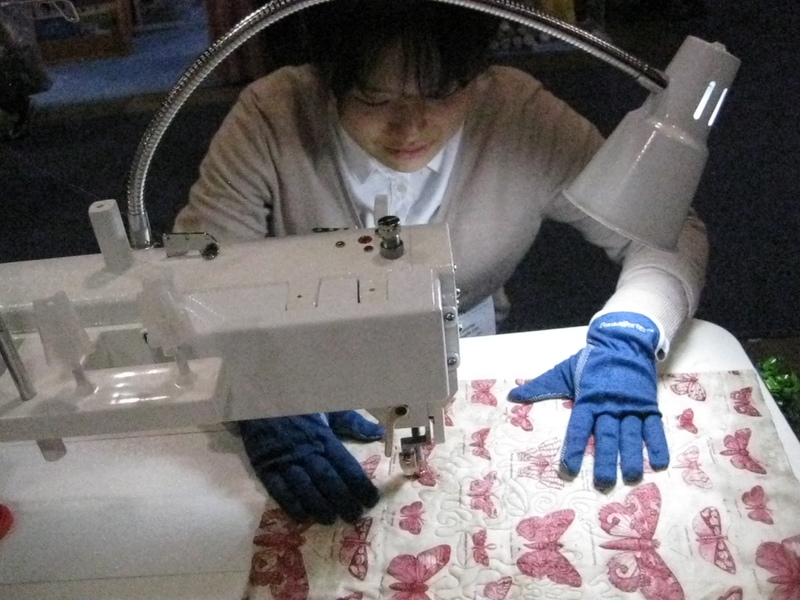 Creativ Festival (formerly Creative Sewing and Needlework Festival) since 1988 has been offering an unbeatable combination of tantalizing shopping and dynamic instruction. Designed to intrigue, involve, excite, stimulate and celebrate the art of creating your own personal style. The show floor is buzzing and where you will browse, feel, touch and buy the newest fabrics, fibres, papers, beads, notions, tools, books, kits, patterns, equipment and more. It’s infused with dynamic attractions that change every year. 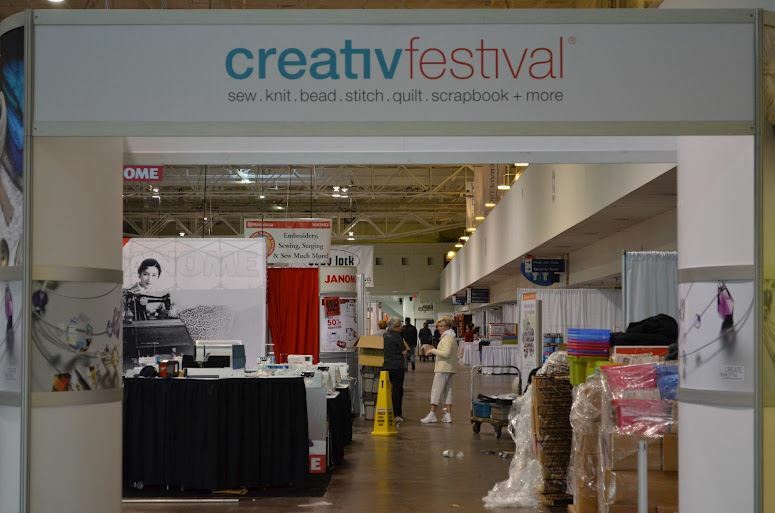 Whether you come to Creativ for a shopping excursion, to meet and learn from our stars, or be inspired by the work of dazzling artisans… Creativ Festival is comprehensive, creative and fun! 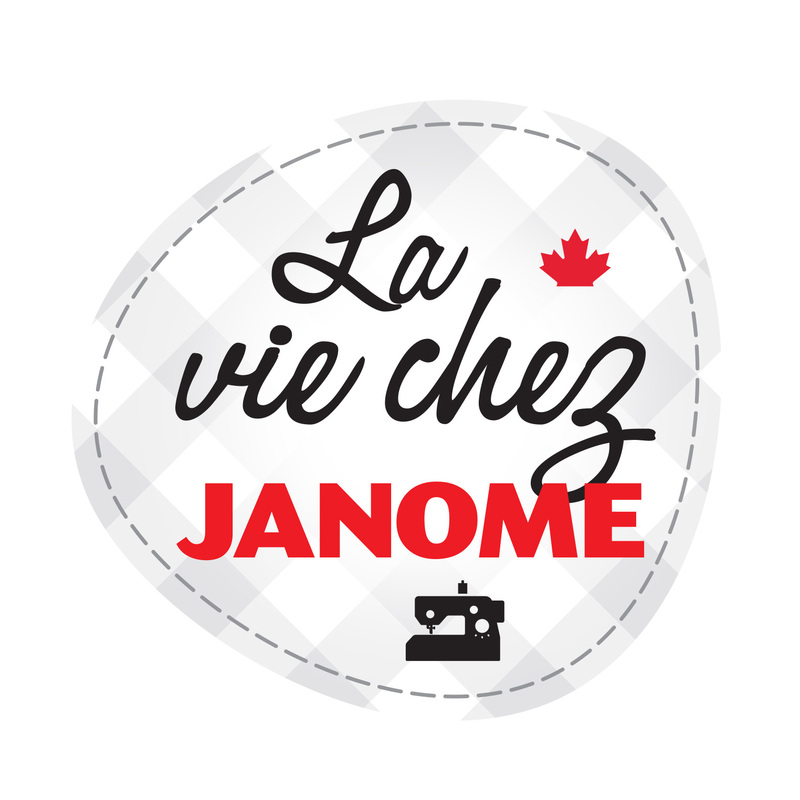 Come visit us at the Janome booth right inside the front entrance! 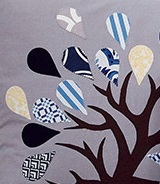 Liz and I will be there demoing the latest products from Janome. 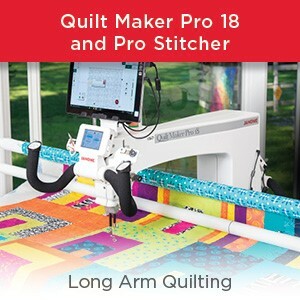 The Artistic SD 18″ long arm, sit down quilting machine. And the Artistic Edge cutter! 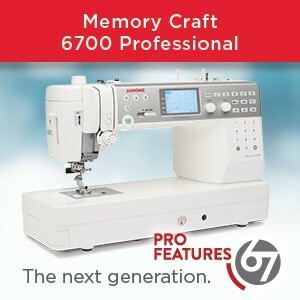 Come and see how easily you can cut and sew your applique on your embroidery machines! 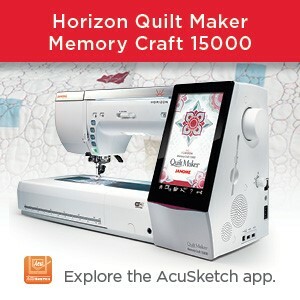 See you soon, Linda P.
This entry was posted in Applique, Artistic SD18, Creative Festival, CreativFestival, Creativity, Horizon MC 12000, Janome Embroidery, JANOME EMBROIDERY SOFTWARE, Janome Sewing Machine, Janome Sewing Machine Feature, Janome Sewing Machines, Memory Craft 15000 and tagged applique on embroidery machine, creative festival, Creative Festival spring 2015, creativfestival 2015, cutting applique, embroidering applique, long arm quilting machine, sit down quliting machine, spring creativfestival 2015. Bookmark the permalink.